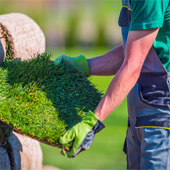 Professional Landscape Services that will exceed your expectations! 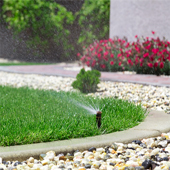 Tustin Landscape and Irrigation provides all of your landscaping needs! 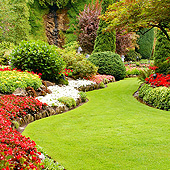 We specialize in a variety of landscape themes. Tropical Garden, English Garden and Mediterranean are a part of our custom designs. Our specialist will take your ideas and design and build to your exact specifications. Please browse our list of services and contact us with any questions you may have regarding your landscape! Tustin Landscape specializes in slope grading. Our team will provide the proper ground cover, controlling erosion! 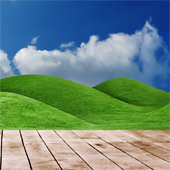 Please contact us for Landscape Theme ideas! 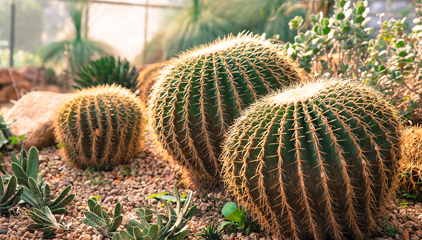 Call Tustin Landscape for an estimate. We will gladly come visit your home or business and provide you professional, quality service.